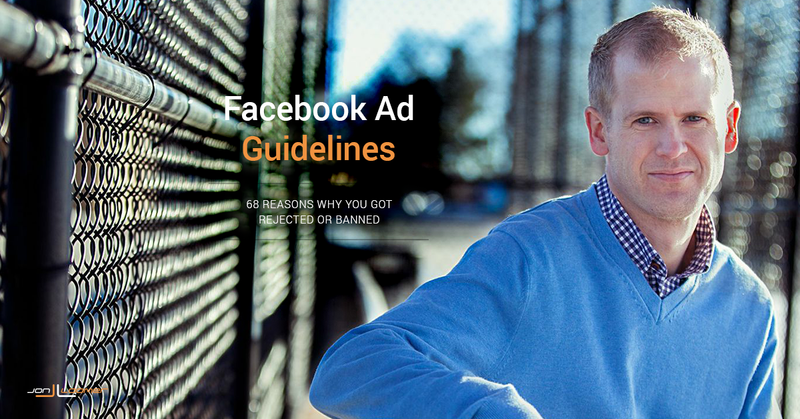 The landing page that you use as a destination could get your Facebook ad rejected. 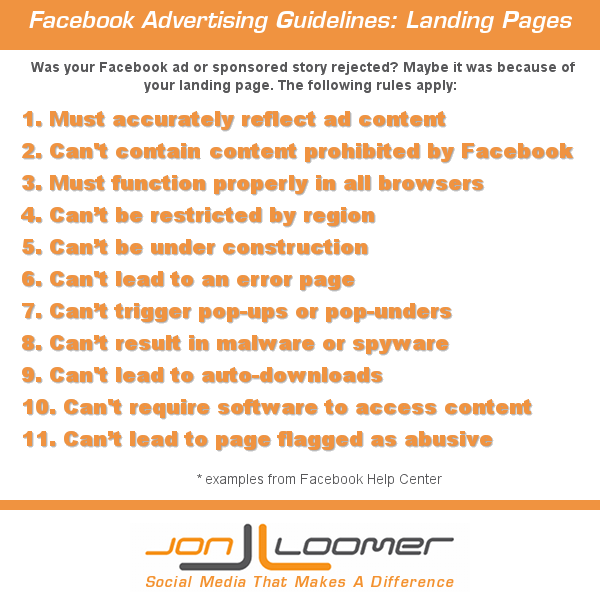 Here are the rules that you need to follow. 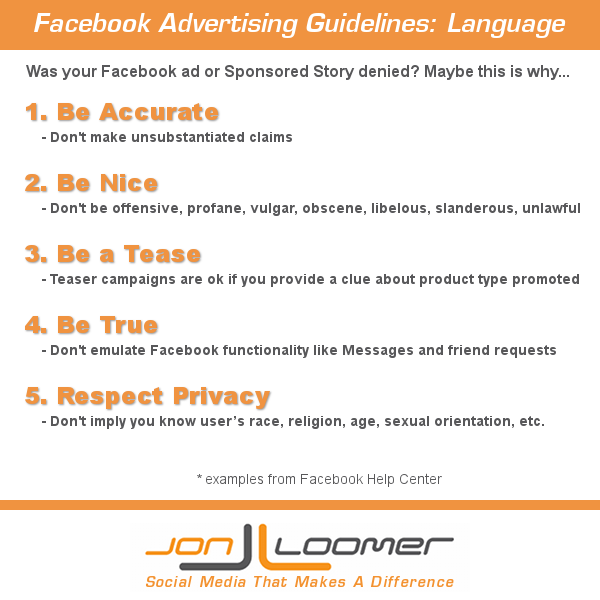 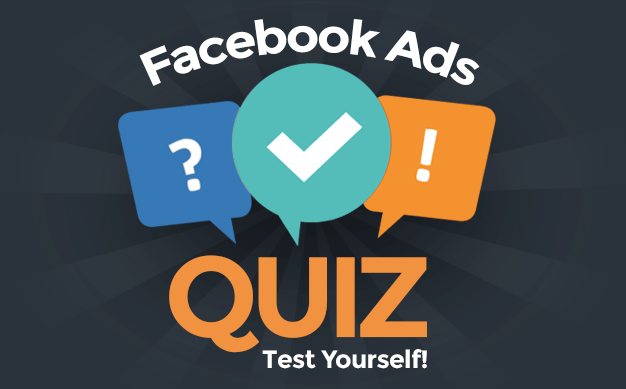 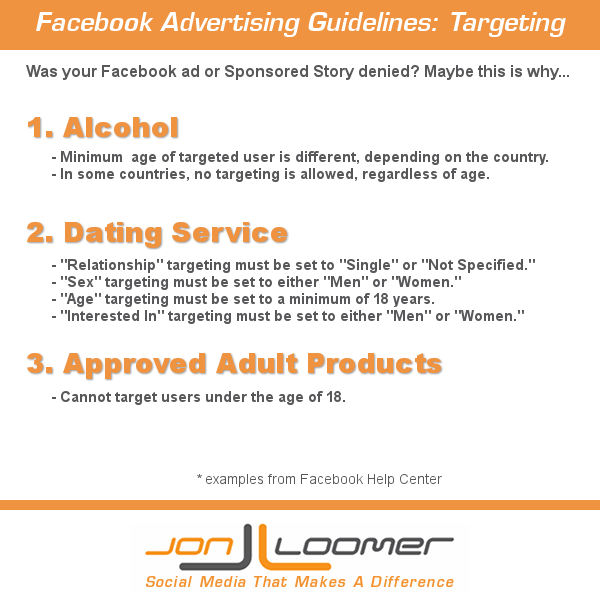 Are you trying to promote alcohol, a dating service or adult product on Facebook and had your ad rejected? 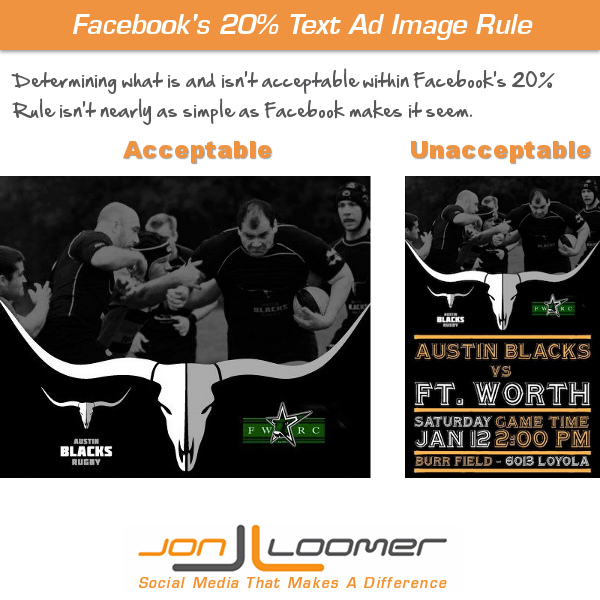 It may have been due to targeting.